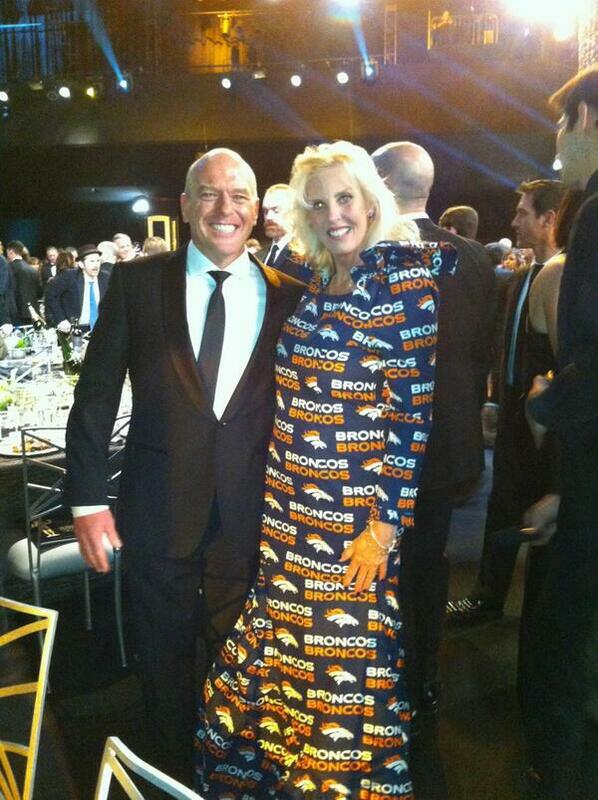 Frontier Airlines flight attendant and Aurora resident Madelene Sabol struck a winning pose during the Screen Actor Guild Awards on Jan. 18. The night before the Denver Broncos’ 26-16 victory over the New England Patriots in the AFC Championship game on Jan. 19, Sabol wore a Broncos-themed gown to the awards ceremony in California. 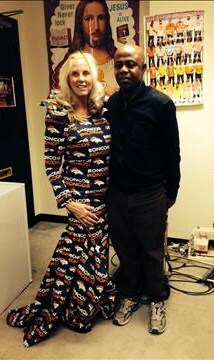 Sabol’s daring Broncos gown garnered the attention of actors from the AMC series, “Breaking Bad,” ABC’s comedy “Modern Family” and Oscar-winning actor Jeremy Irons, who all flocked to get pictures with Sabol and her Broncos wear, created by local designer Kingsley Nti. 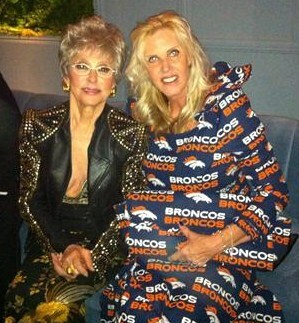 Wonder what she’ll be wearing for Sunday’s Super Bowl?